The music of Brian Raphael Nabors is emotionally enriching and tells exciting narratives with its colorful harmonic language. Mr. Nabors has been commissioned by institutions such as the Cincinnati Symphony Orchestra, and his music has been performed at many events across the US, including the Texas Music Educators Association Conference (TMEA), the Midwest Composers Symposium, and the International Double Reed Society Conference (IDRS). He has received awards from the Music Teachers National Association (MTNA), Alabama Music Teachers Association (AMTA), the Birmingham Music Club, and has been performed by artists such as the Zodiac Trio, the Unheard-of//Ensemble, and the Contemporary Directions Ensemble at the University of Michigan. 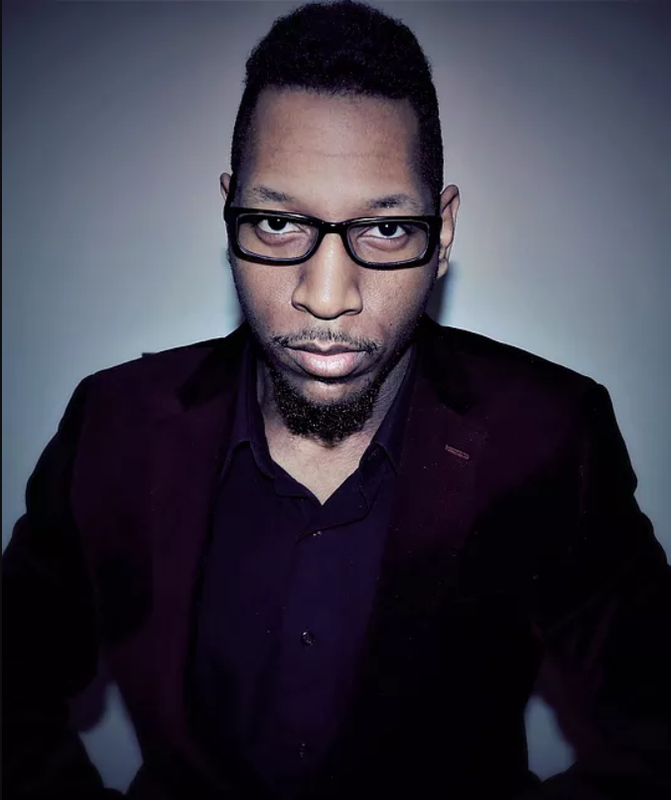 With an eclectic musical palate and crafty compositional technique to match, Nabors’s music draws from combinations of Jazz/R&B with the modern flair of contemporary classical music. This interesting blend of sound worlds is one that continues to craft his unique musical voice. Listen to his stunning Piano Sonata here!